I love beautiful book covers! 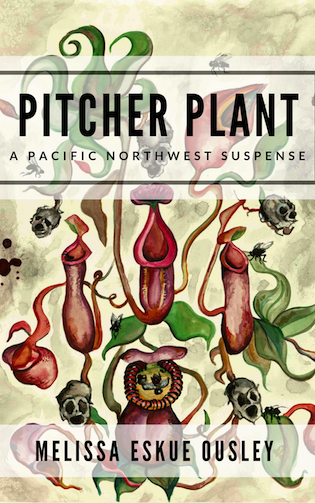 And as an herbalist – when I am not attached to a book, I am attached to some kind of herb, tea, or something else that connects me to Mother Earth – I am totally in love with the cover design for Pitcher Plant. I love the mixture of earthy colors, and signs of death (yes, I am weird like that, lol – I wanted to be a horror writer, when I was a kid). 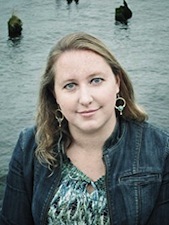 I can hardly wait to get a copy of this novel into my hands! While you are waiting for this novel to be released you can read more about the carnivorous Pitcher Plants in the book “Pitcher Plants: A Fatal Attraction” by Jimi Huton.